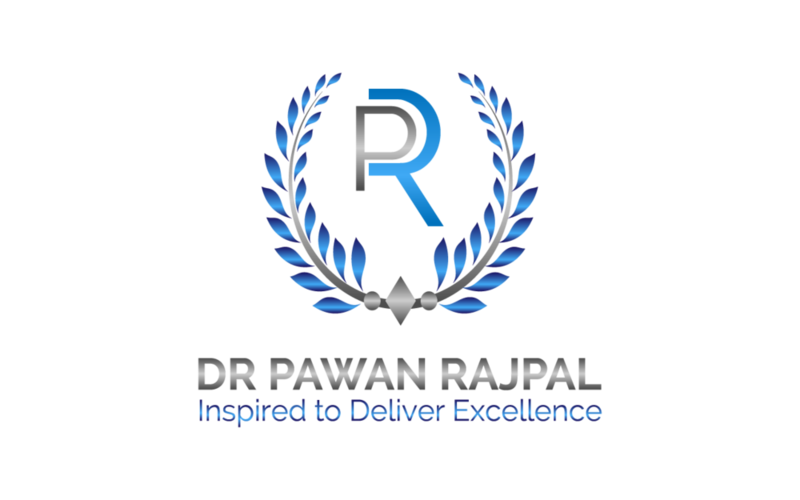 Dr Rajpal practises as a Medico-Legal Expert, specialising in Personal Injury, Criminal and Civil Cases, Learning Disability Psychiatry, Asperger’s and Autism, and Court of Protection. He has over 15 years of experience. He is approved under Section 12 of the Mental Health Act 1983 and is an Approved Clinician. Mental capacity assessments in Civil matters and Court of Protection. 5-10 court appearances per year. Appointments for medico-legal services are available during the evenings and over the weekends.